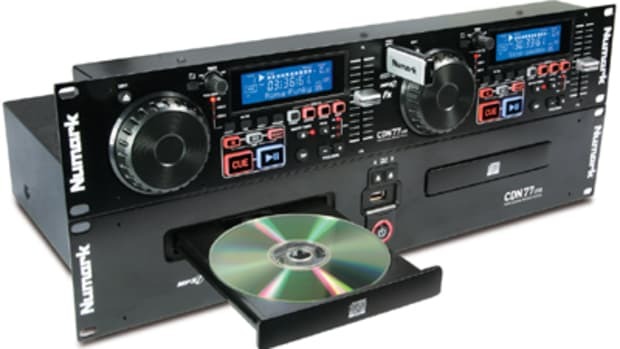 Designed to make MP3 easier and more affordable, Gemini&apos;s new CDMP-2600 Professional CD/MP3/USB Player is the perfect rack mountable unit for your mobile DJing or club installation needs. 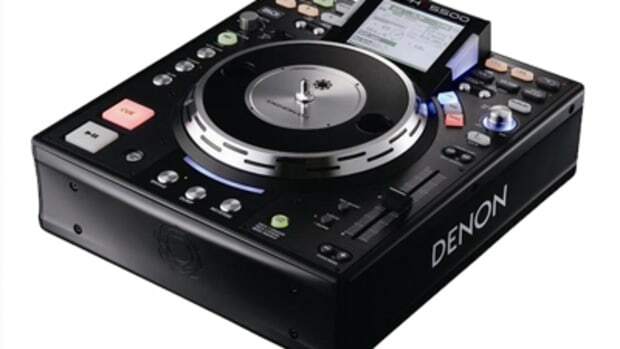 GCI Technologies' Gemini DJ Division is starting to put some serious muscle behind its products and it is showing at the 2011 NAMM DJ show in California. 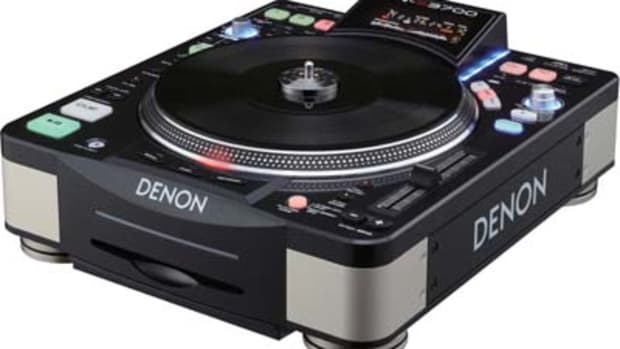 GCI has introduced the tabletop Media Controller the Gemini CDJ-700 and the rack-mounted dual Media Controller the Gemini CDMP-7000. If everything goes to plan, then these will be the first iterations in a new line of Gemini Media Controllers. Both Media Players boast CD, USB and SD Media Card Playback and knowing Gemini; the price will be just right. Details and Press Release Inside. 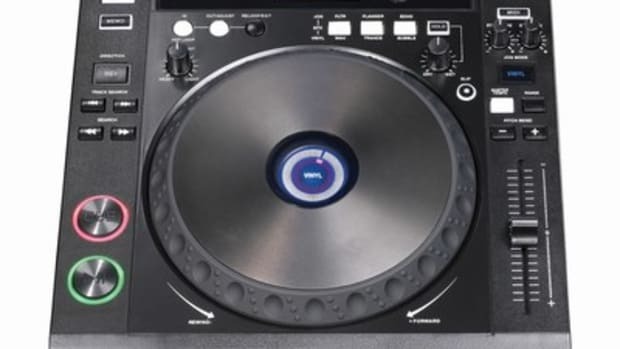 Numark has something for the "old-school" rack-mount dual CD Deck DJ's for NAMM 2011 as well. Introducing the newest dual rack-mount CD Deck called the Numark CDN77USB. 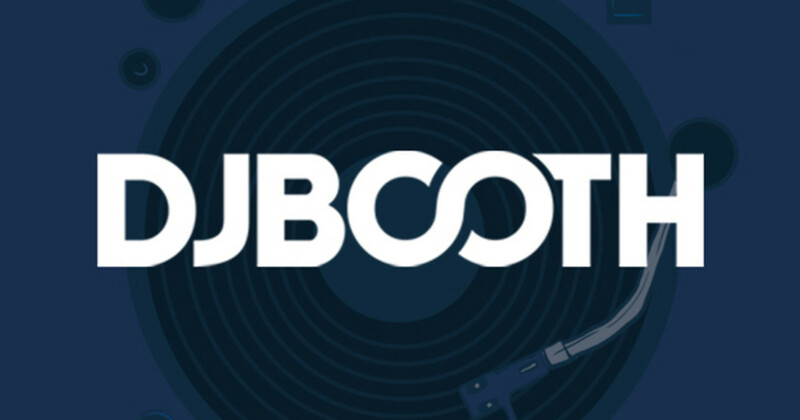 The USB part is obviously added to the name so that DJ's can use USB drives for audio playback instead of using only CD's. This is a welcomed update for mobile DJ's who want to still play their CD's, but also want the option to add tracks directly from their computers via USB flash drives. Press release and pricing details inside.